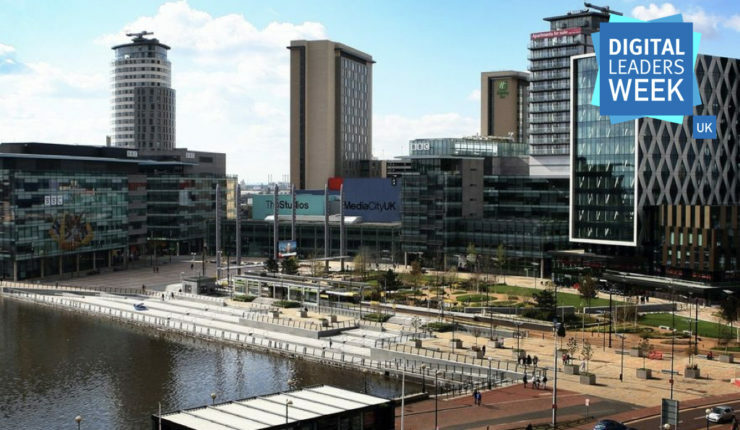 Eagle Lab Salford & Salford City Council are bringing Google’s Digital Garage to MediaCityUK, with two digital marketing workshops on Tuesday 19th June. For Small businesses or aspiring digital marketers to Gain an introduction to the main digital marketing channels and how to use them to build a strategy. Join this garage to learn about the main digital marketing channels and how they are used to help businesses as well as how to create and structure a practical digital marketing plan for a small business, utilising the main digital marketing channels. Finally looking at how to measure your plan for success.